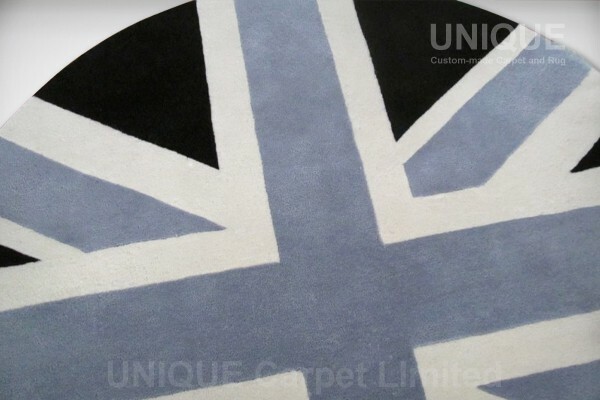 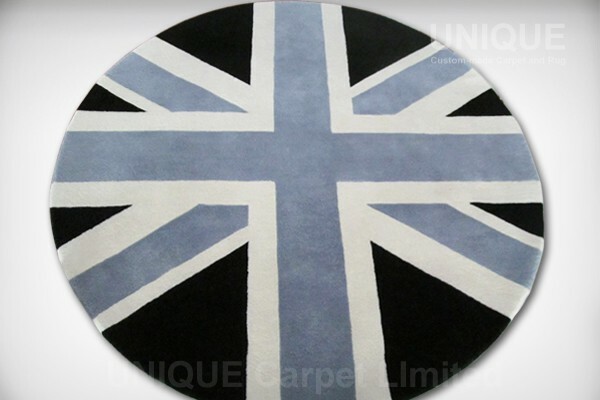 This is a handtufted wool carpet with england flag pattern. 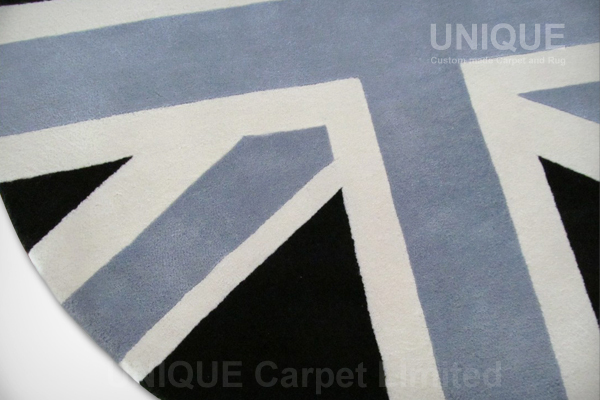 Black, white and grey color make it more like a line pattern and match with the interior. 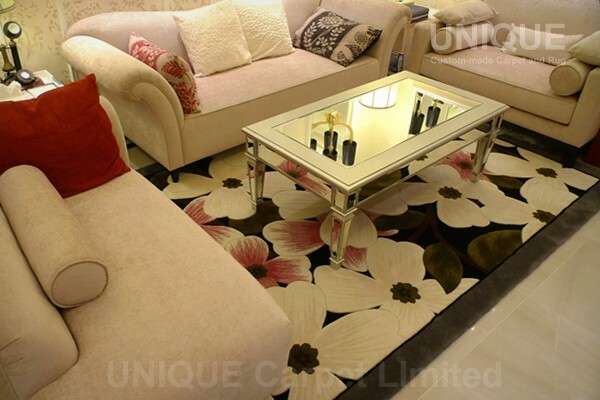 Round Rug could be put every where like below tea table, arm chair…etc. 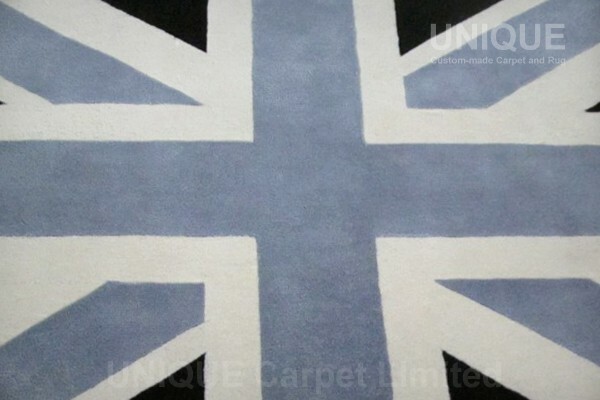 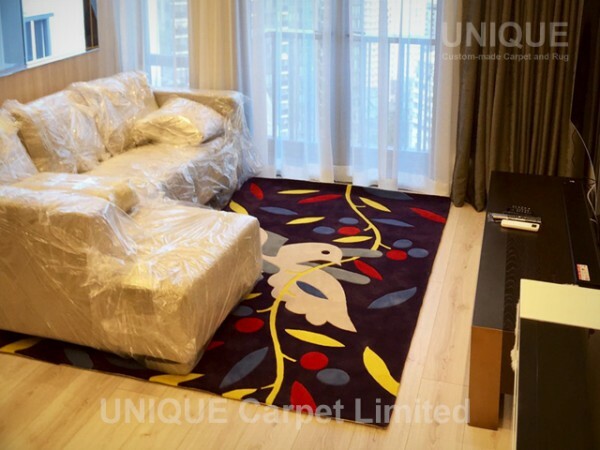 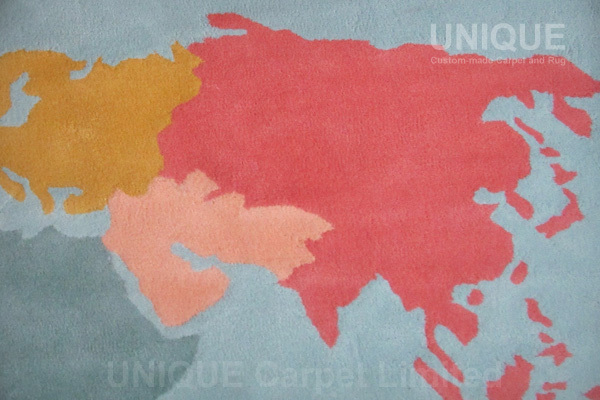 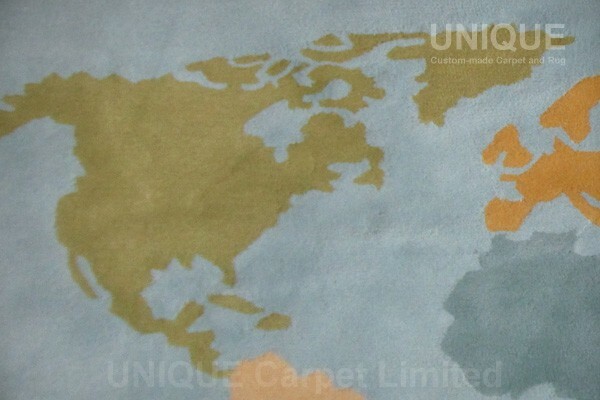 This entry was posted in Portfolio and tagged carpet, England, Flag, handtufted, rug, Wool, 地氈, 手織, 旗, 羊毛, 英國 on March 6, 2013 by georgewong. 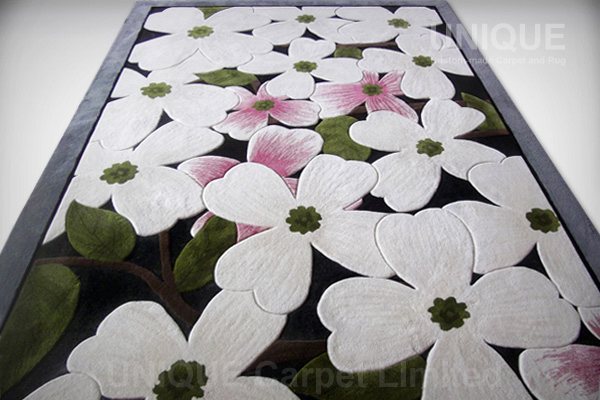 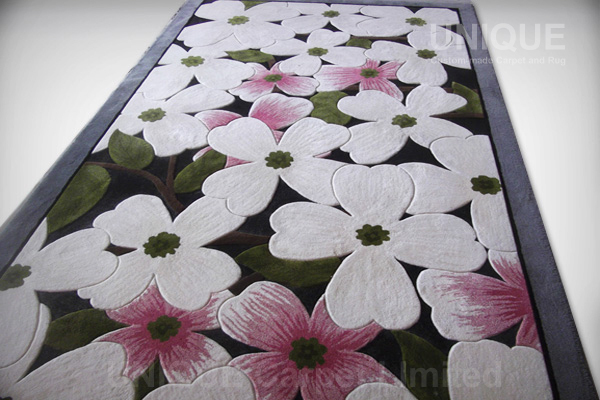 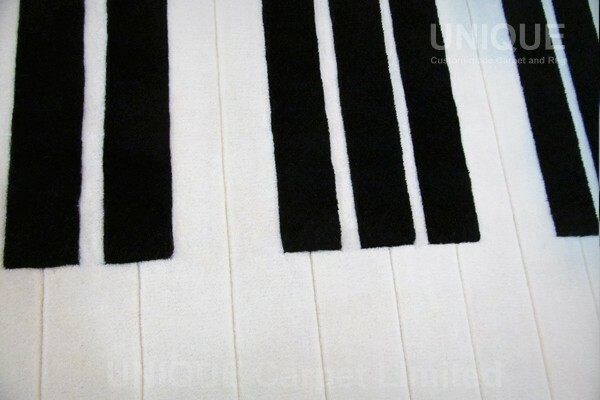 This is a piano Keyboard rug for putting under the piano chair. 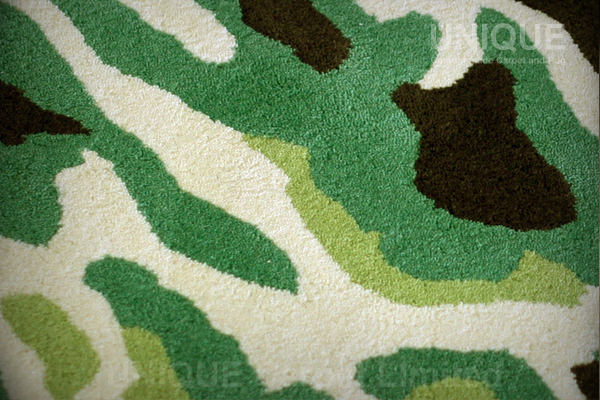 There are two layer in the rug. 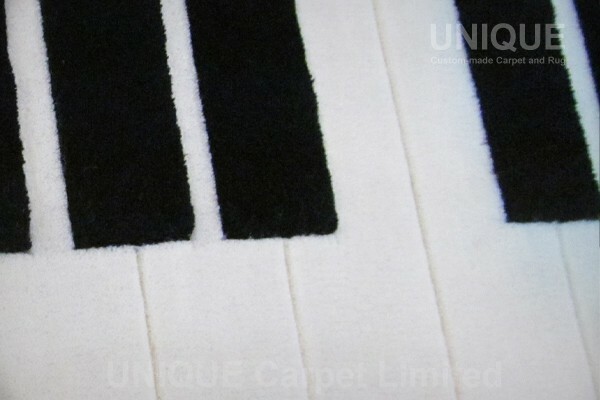 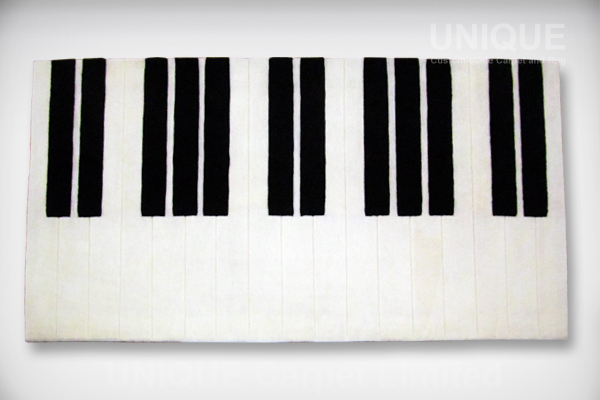 The height of black wool is higher than that of the white wool, make it more look like a piano keyboard. 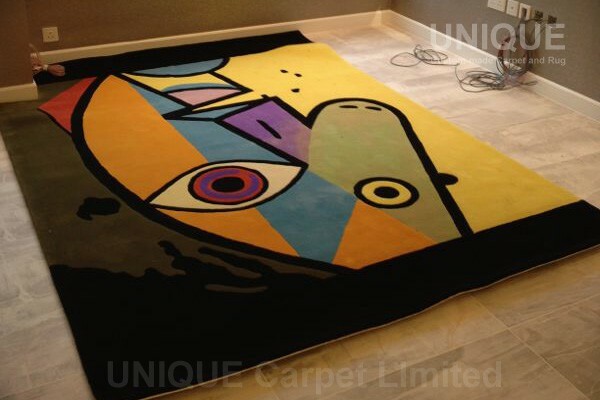 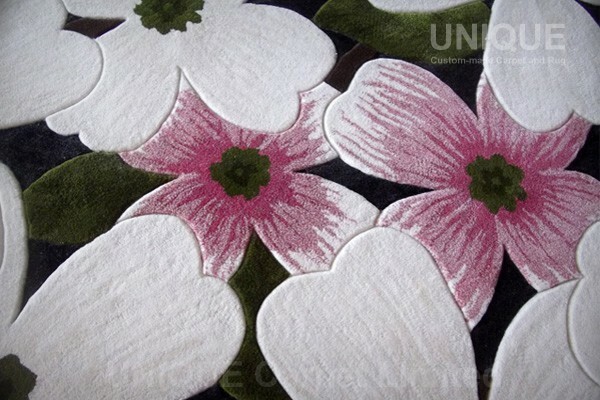 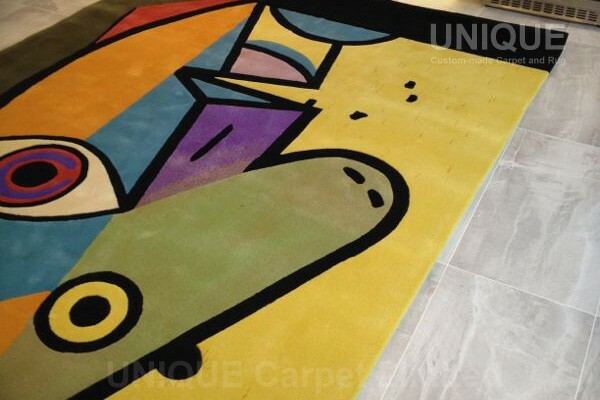 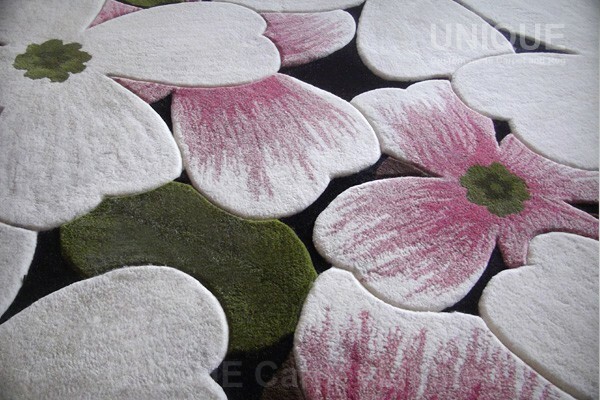 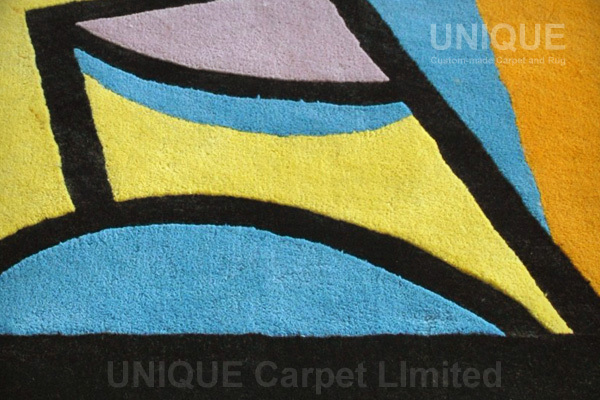 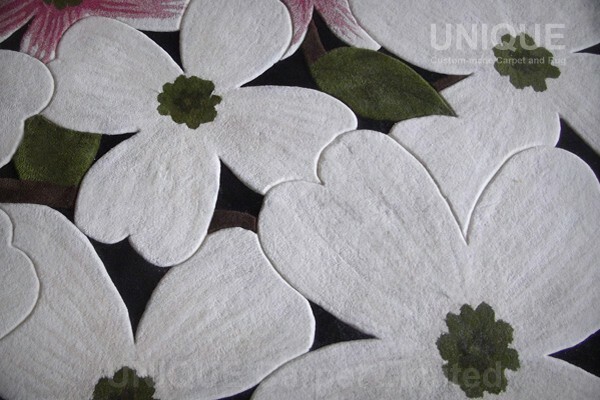 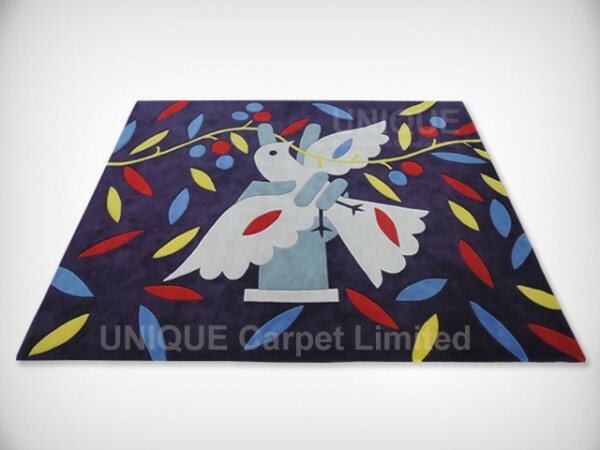 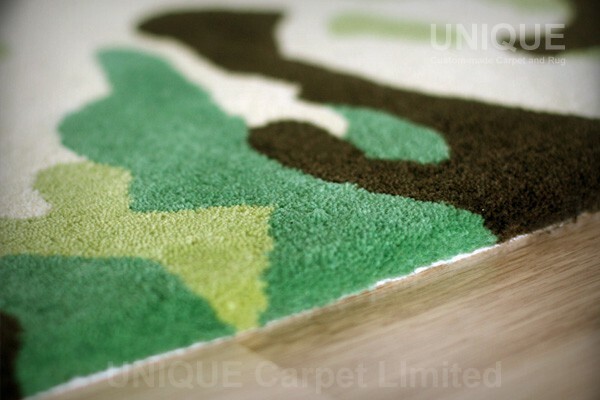 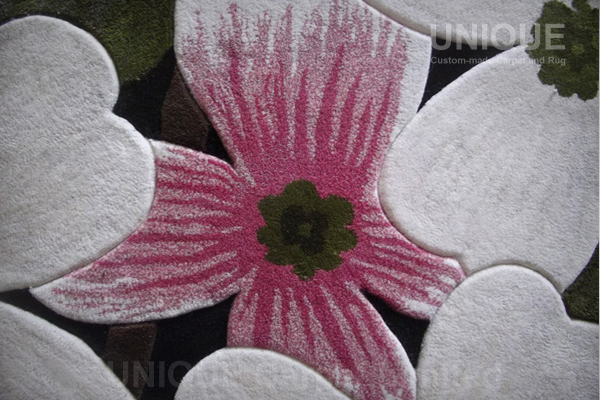 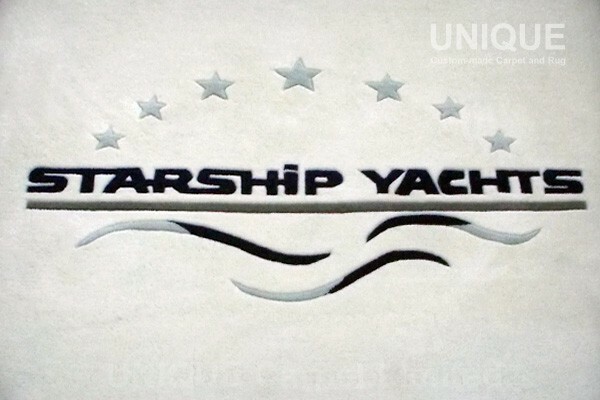 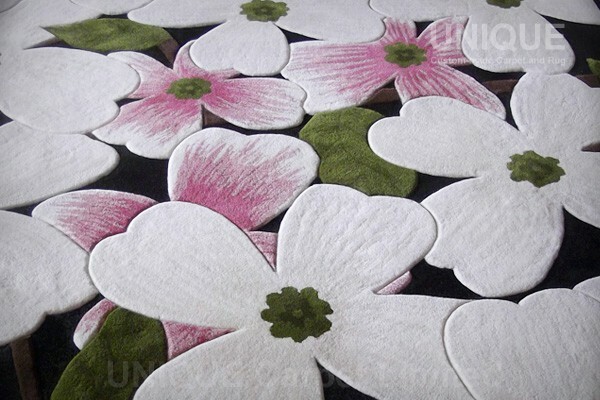 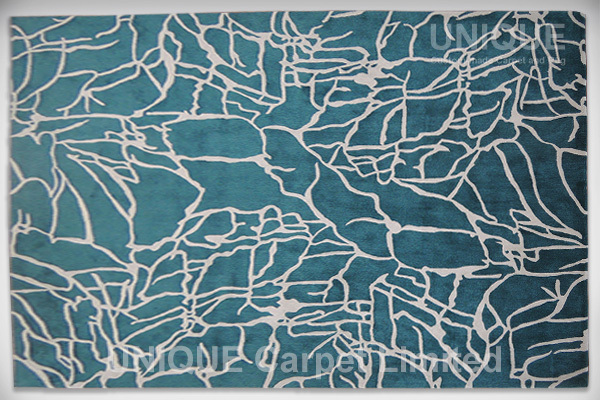 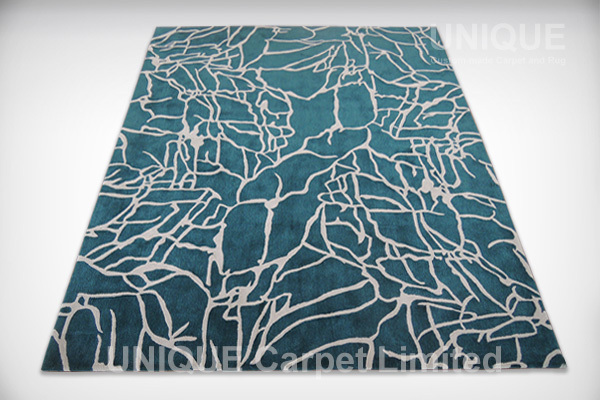 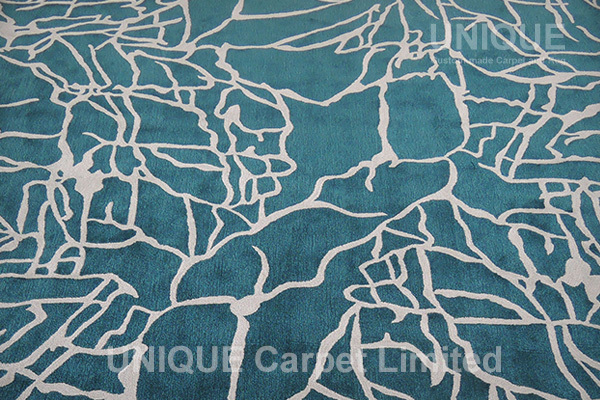 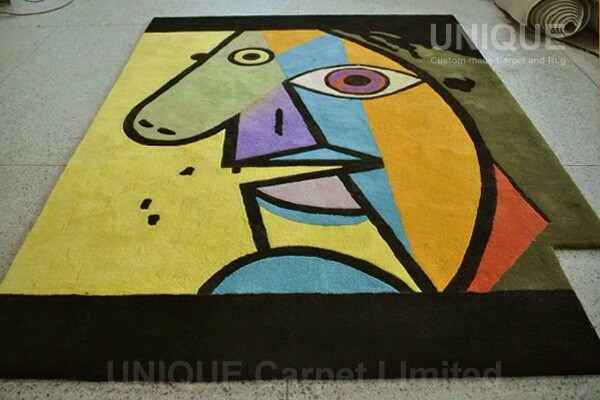 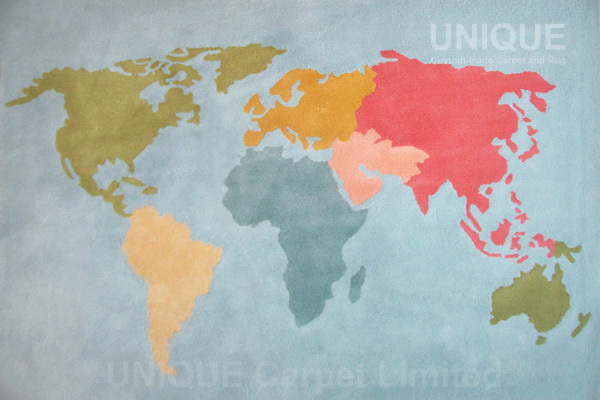 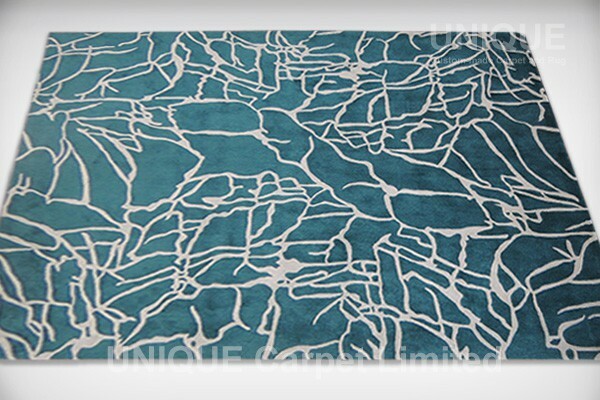 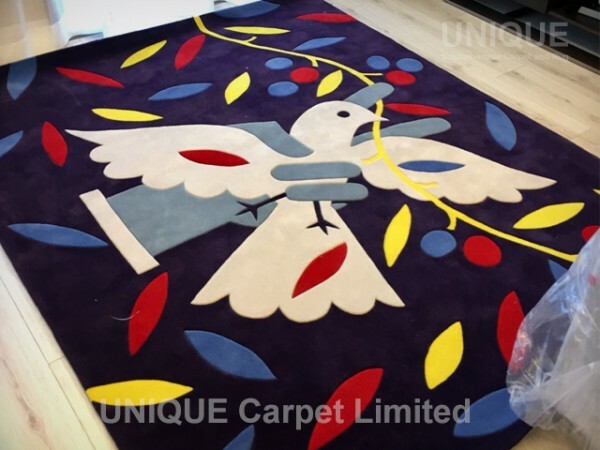 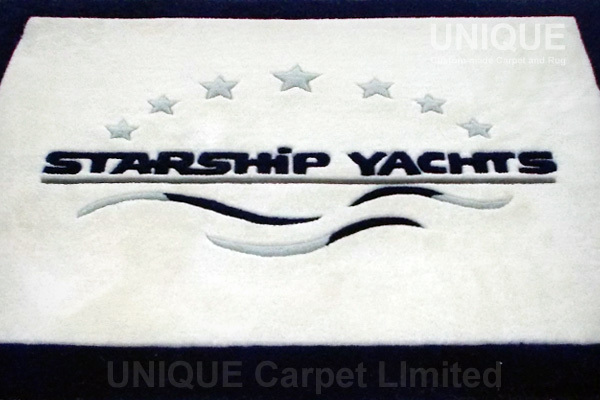 The advantage of the wool carpet is the variety of cutting could be achieved. 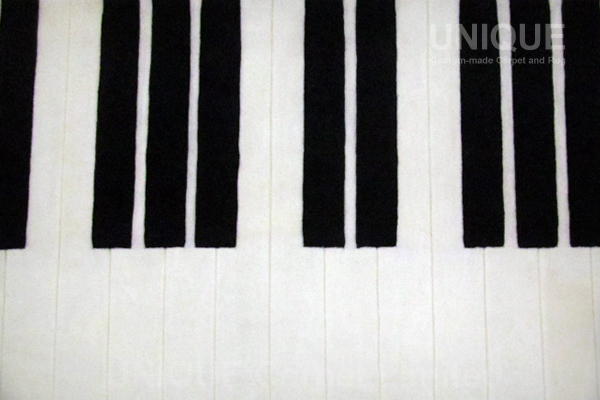 This entry was posted in Portfolio and tagged black, carpet, keyboard, piano, rug, white, Wool, 地氈, 琴鍵, 羊毛, 鋼琴, 黑白 on January 9, 2013 by georgewong. 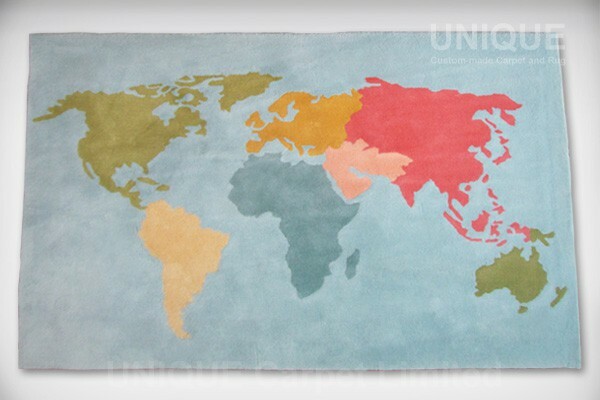 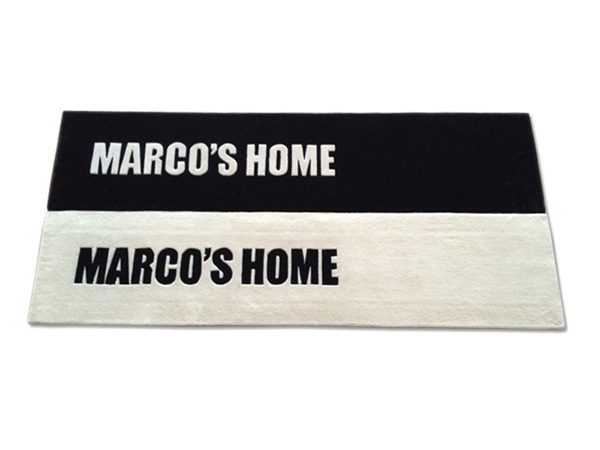 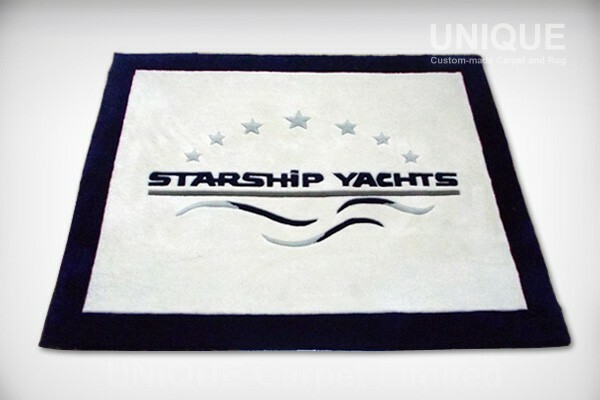 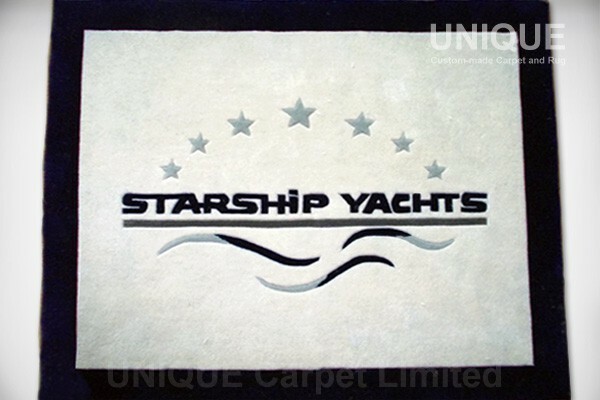 A set of 7 pieces wool logo mat with the same logo pattern. 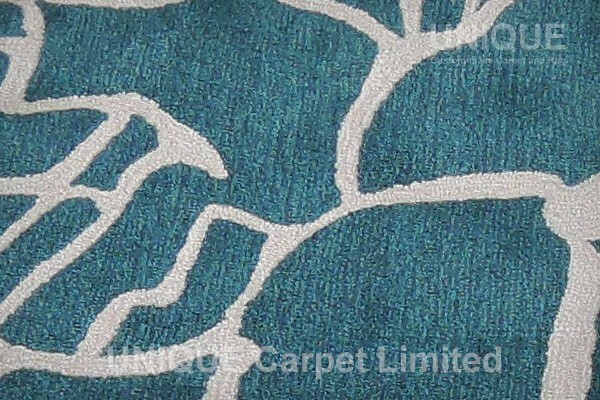 As It is handtufted, the demand for accuracy is very high. 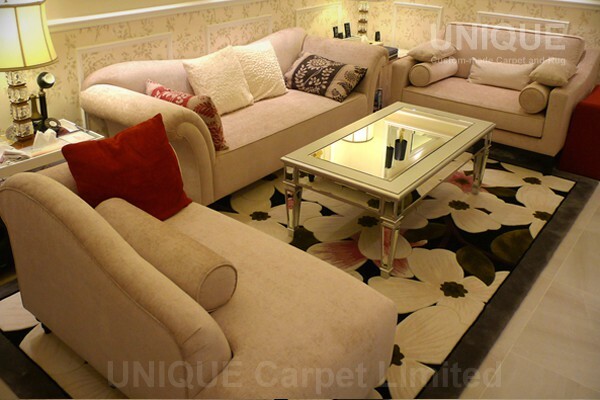 We can make it very neat. 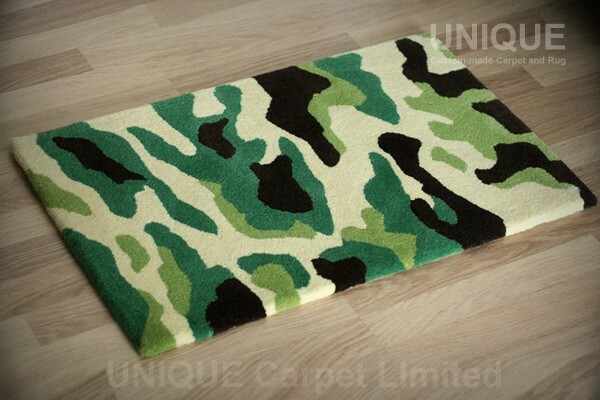 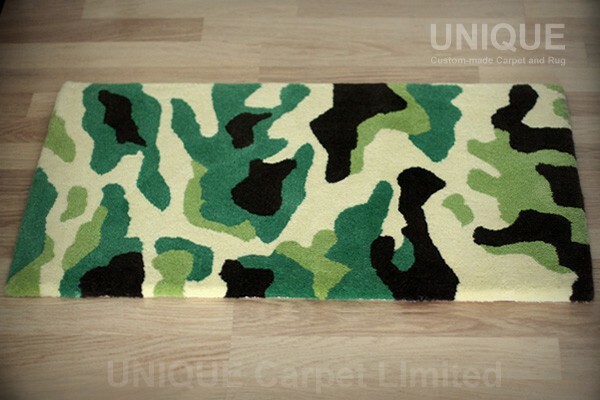 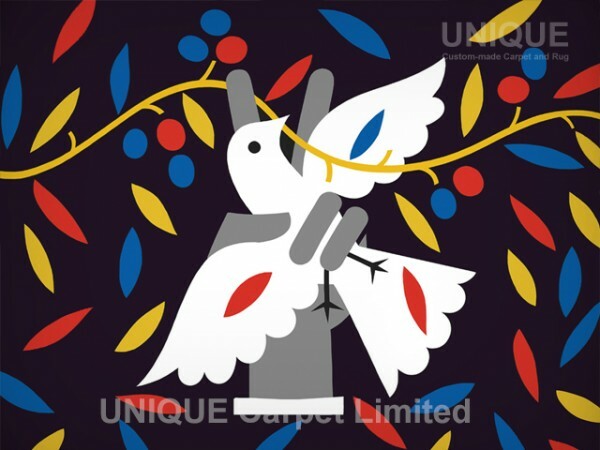 This entry was posted in Portfolio and tagged carpet, Door Mat, logo, Wool, 地氈, 羊毛, 門口 on November 21, 2012 by georgewong.